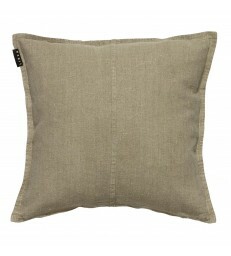 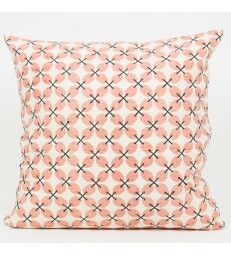 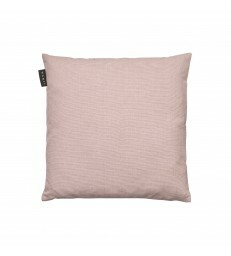 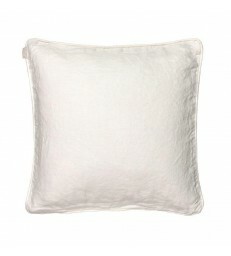 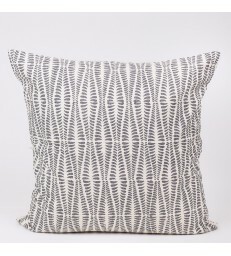 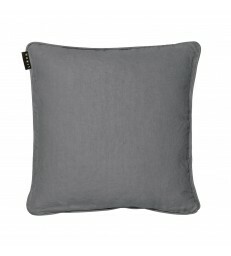 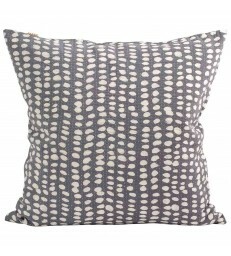 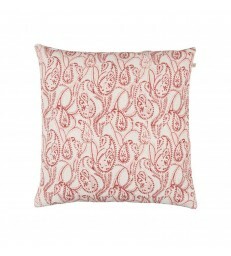 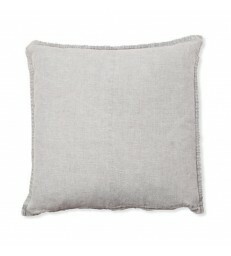 A stylish linen cushion with a herringbone pattern. 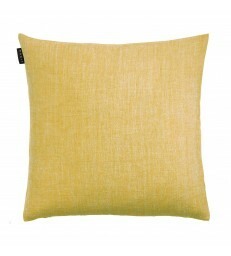 Its long style is perfect for the back of your couch or armchair. 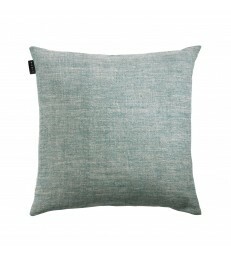 Kale green in colour tone on both sides.